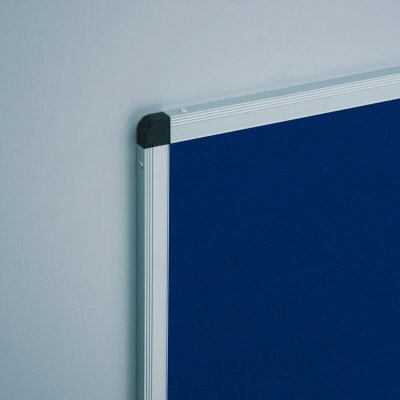 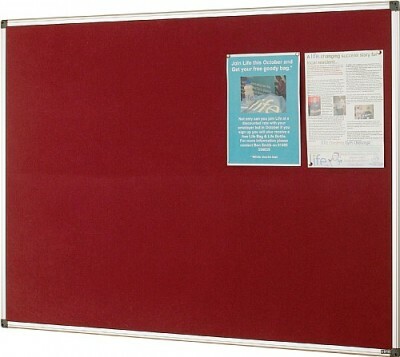 Durable Aluminium framed noticeboard for use in non-sensitive areas; fabric is tested to BS5867 part 2 (2008). Available in 11 colour options including Blue, Grey, Green, Burgundy or Red - a traditional Cork surface option is also available. 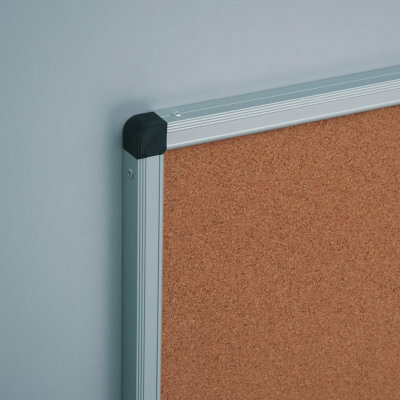 Fixings included and concealed for a neat and tidy display.